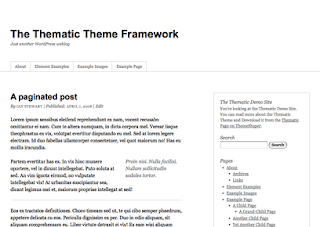 A theme framework is a theme that is designed to be a flexible foundation that can serve as a parent theme for building child themes. The use of WordPress theme frameworks may ease theme development by reducing the volume of work which may be needed in creating a backbone for your theme (usually by using PHP and WordPress Template Tags). Theme frameworks also make theme development more accessible, removing the need for programming knowledge.